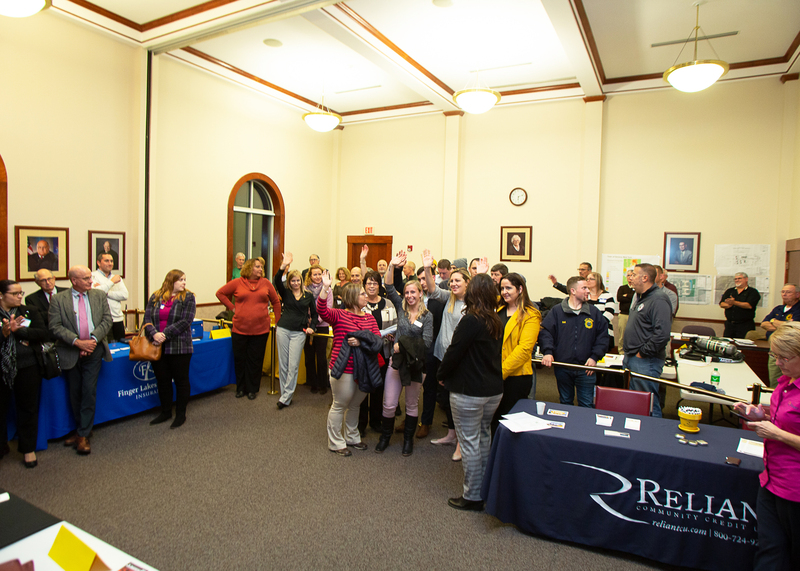 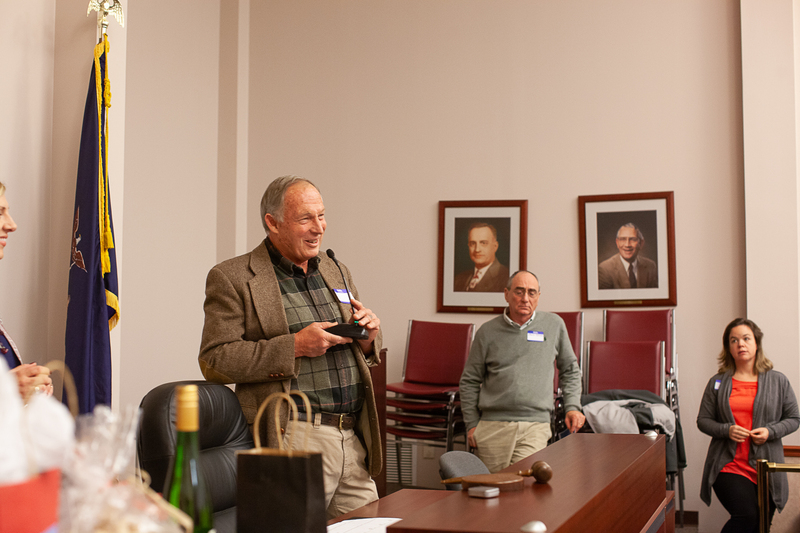 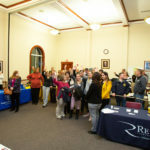 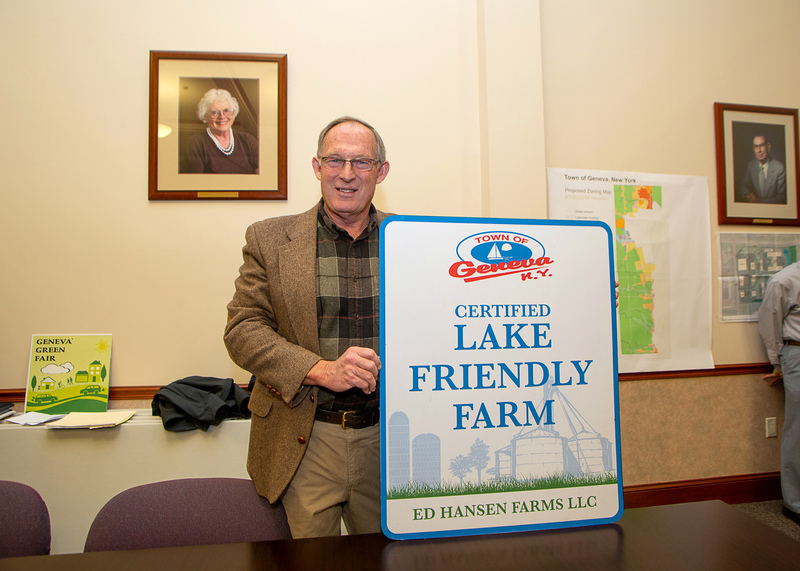 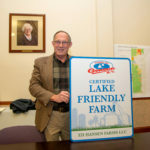 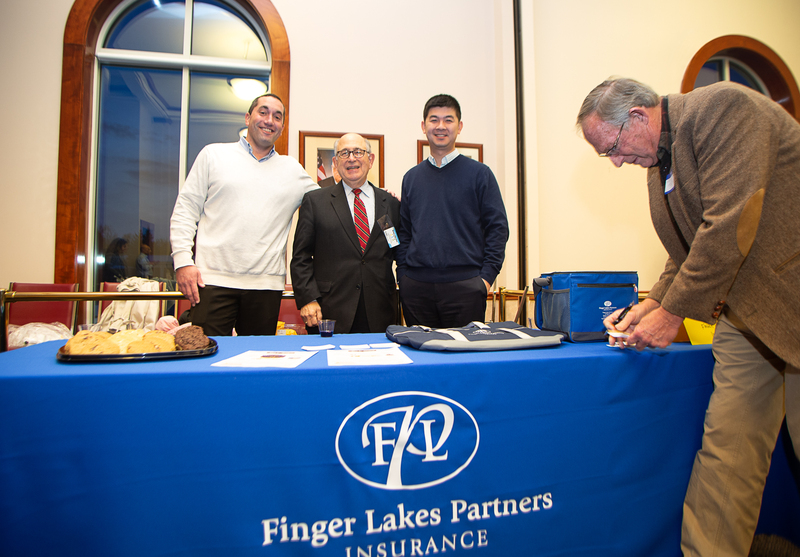 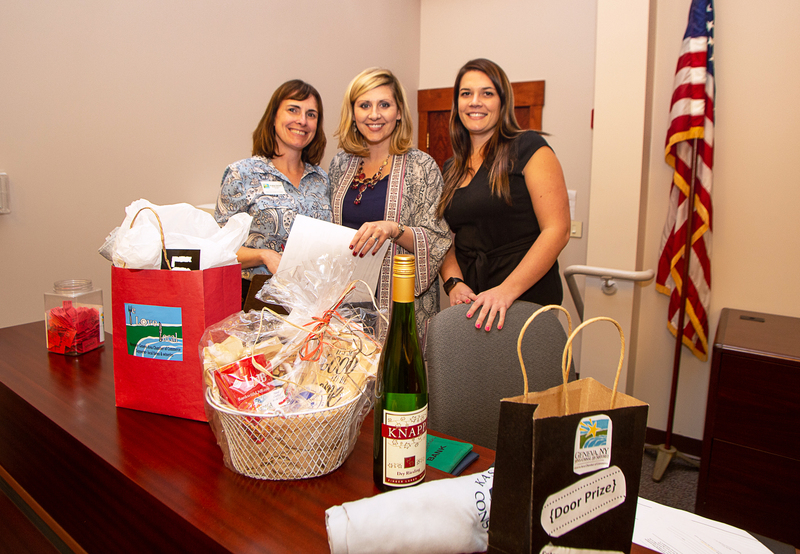 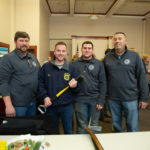 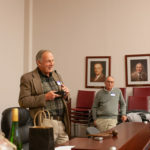 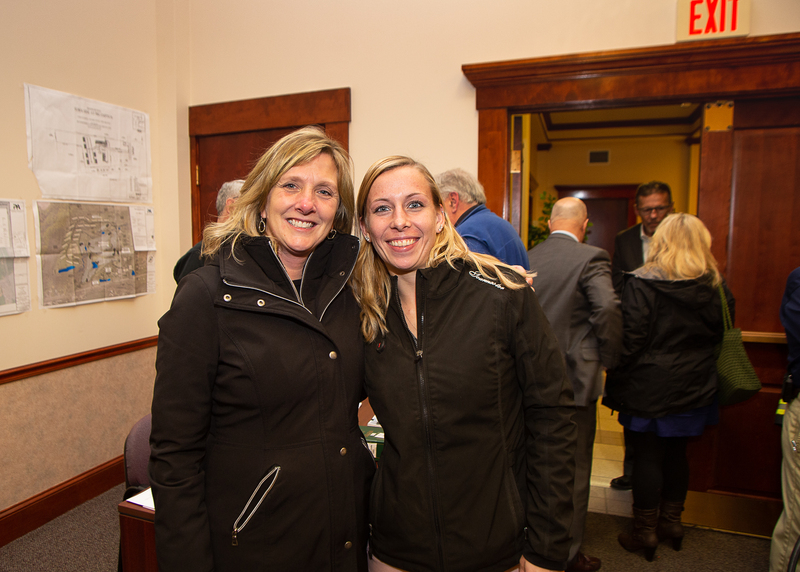 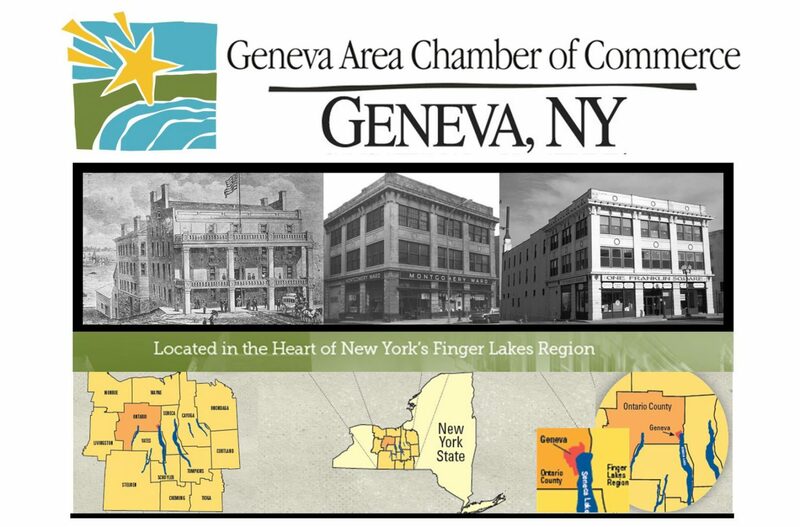 Thank you to the Town of Geneva for hosting our November Business After Hours! 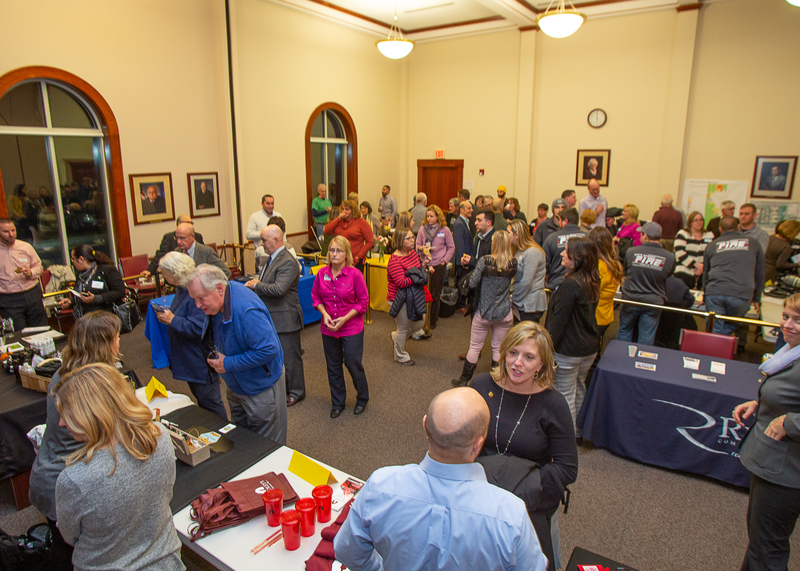 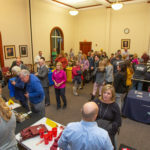 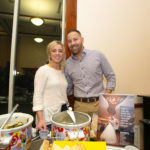 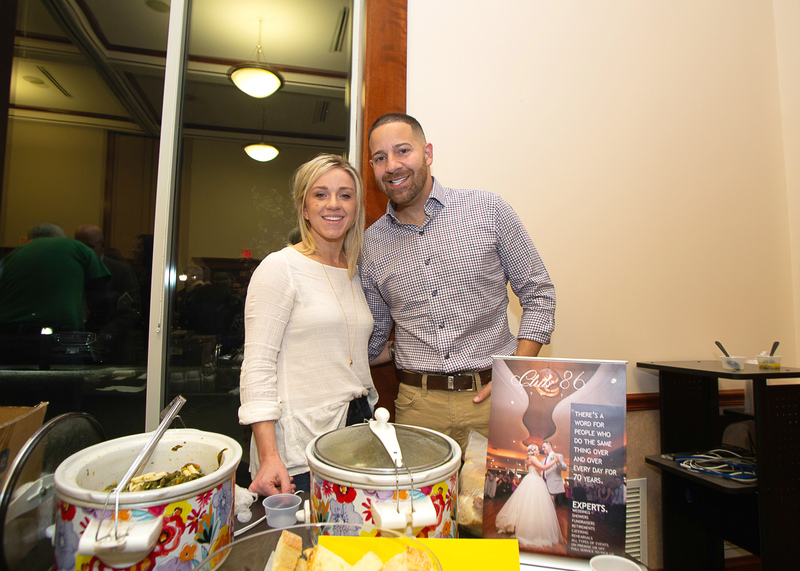 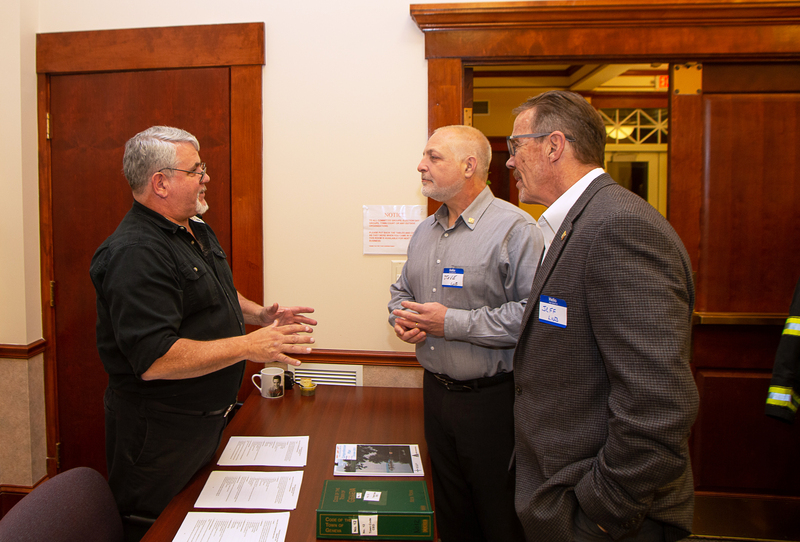 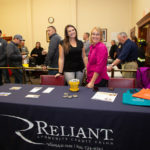 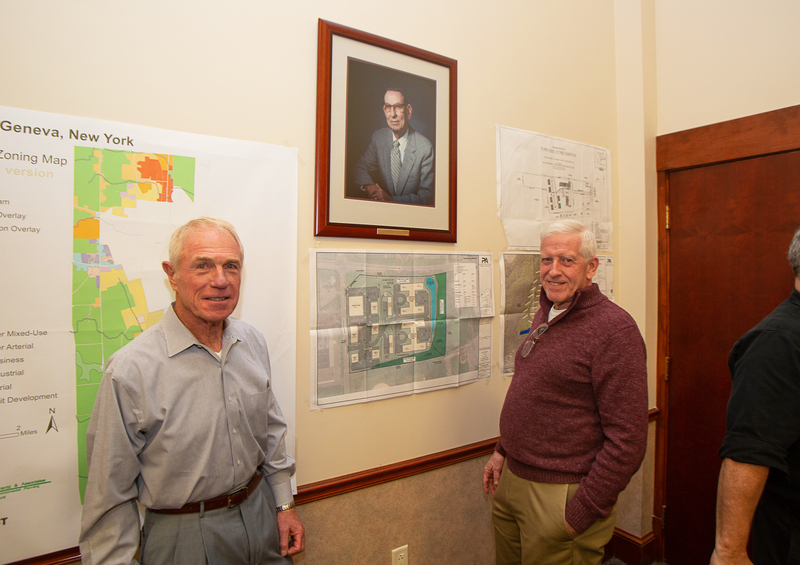 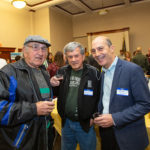 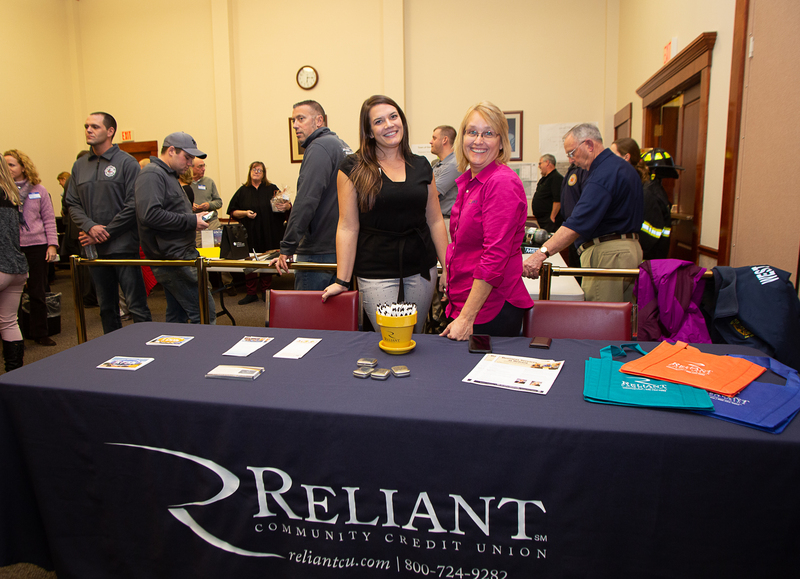 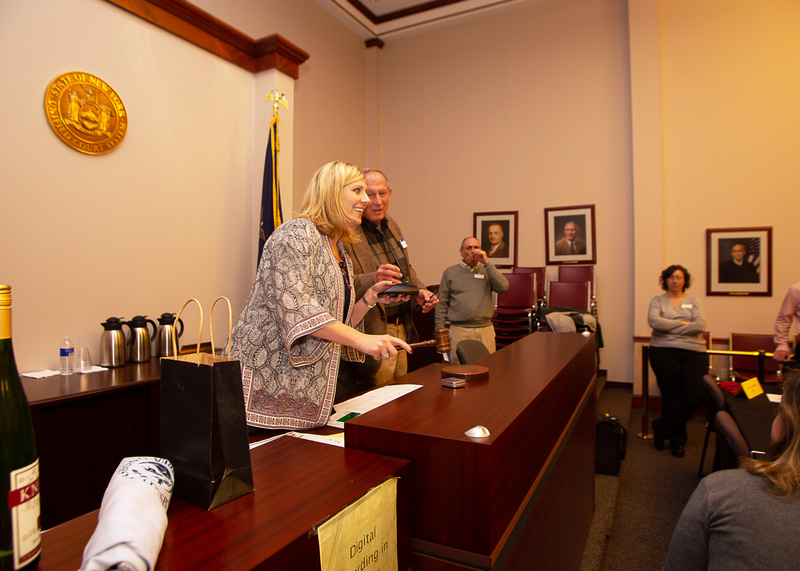 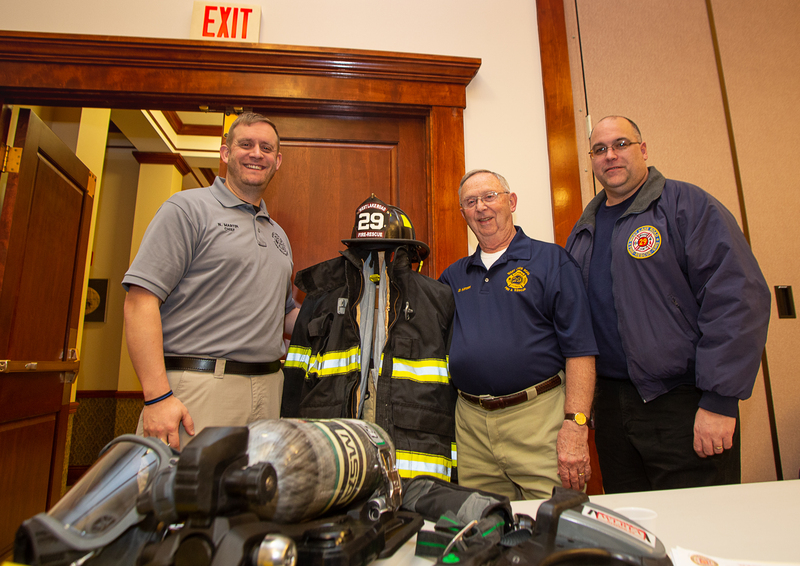 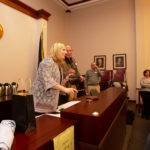 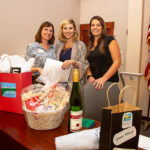 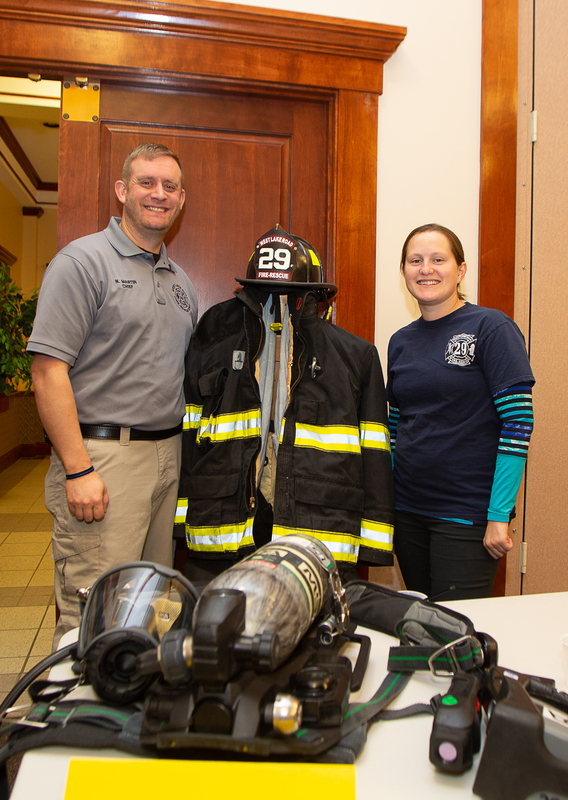 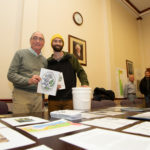 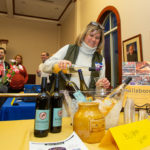 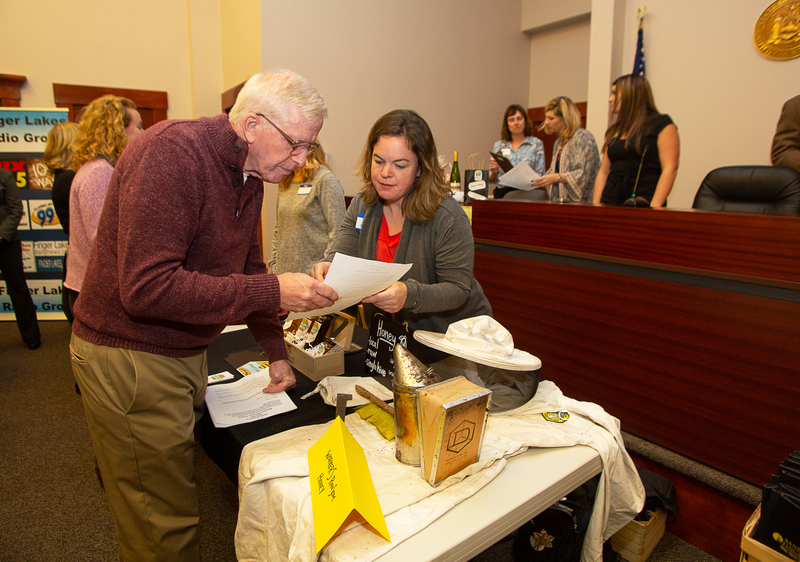 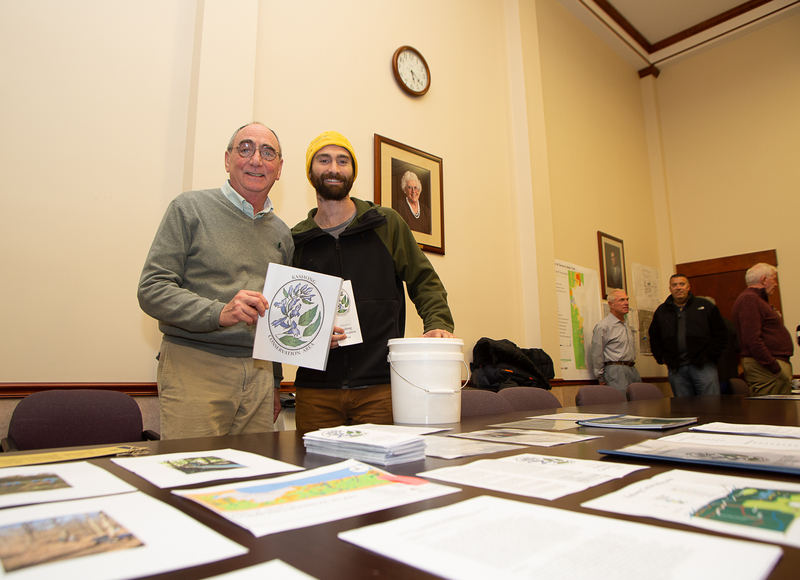 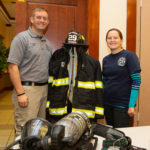 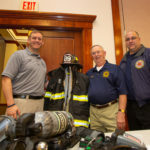 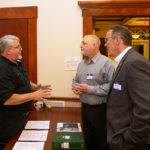 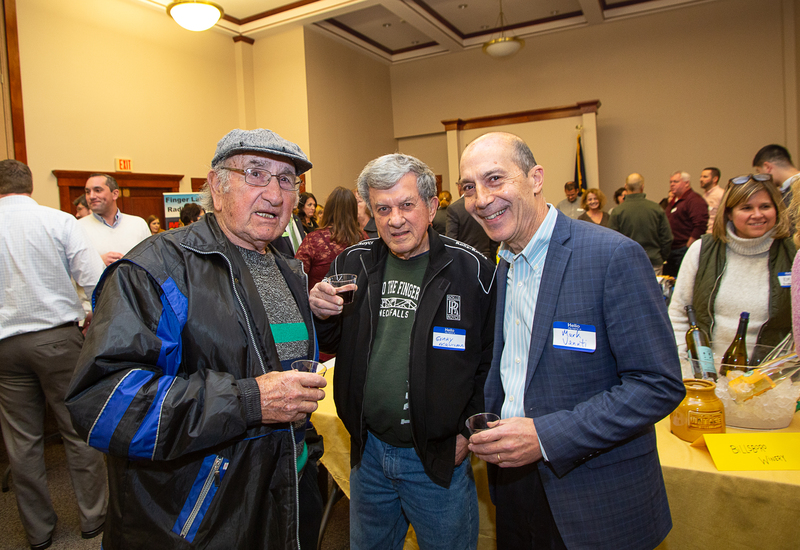 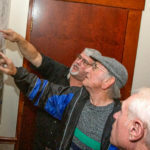 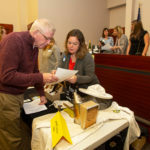 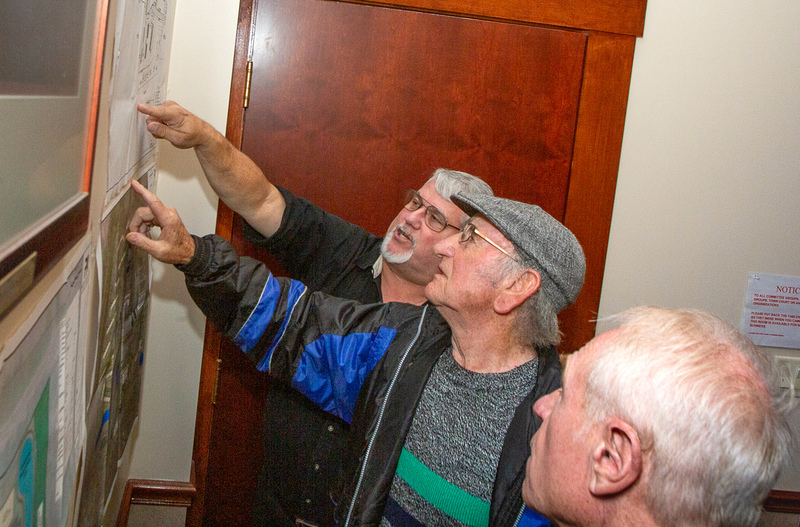 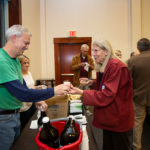 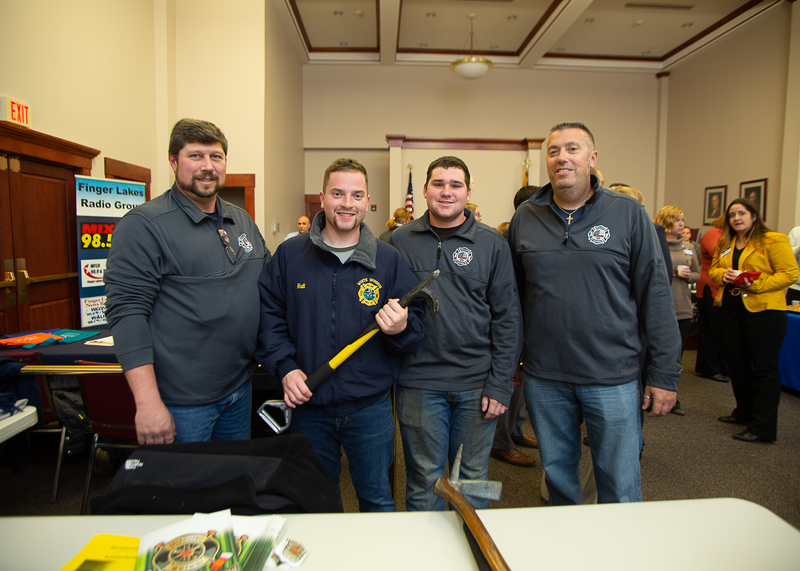 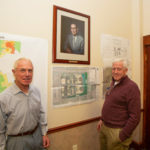 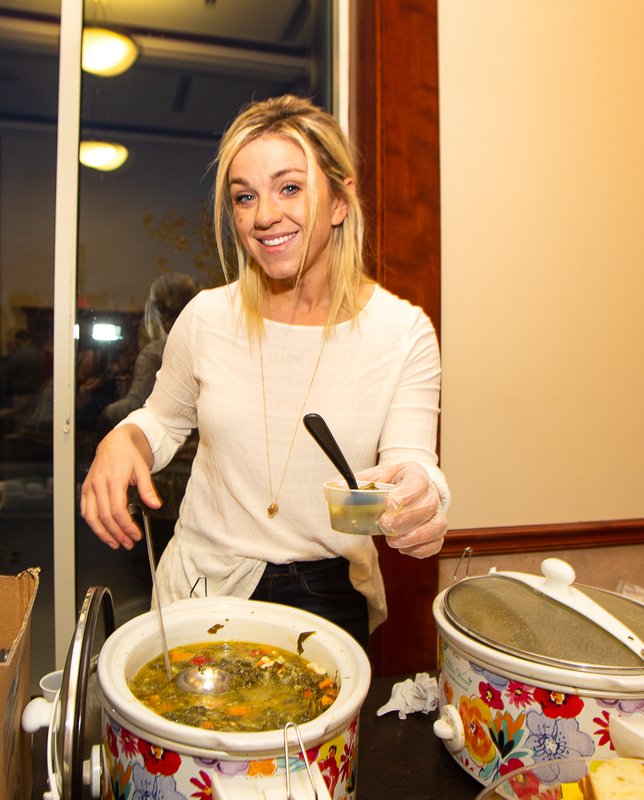 Attendees were able to learn more about several town businesses and organizations who set up booths there, as well as town economic development efforts. 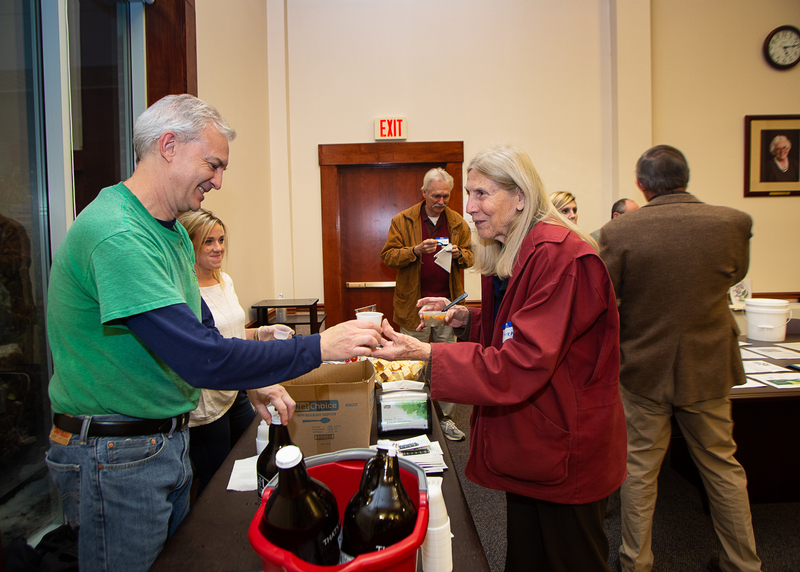 Check out some pictures of the event below, courtesy of Neil Sjoblom! 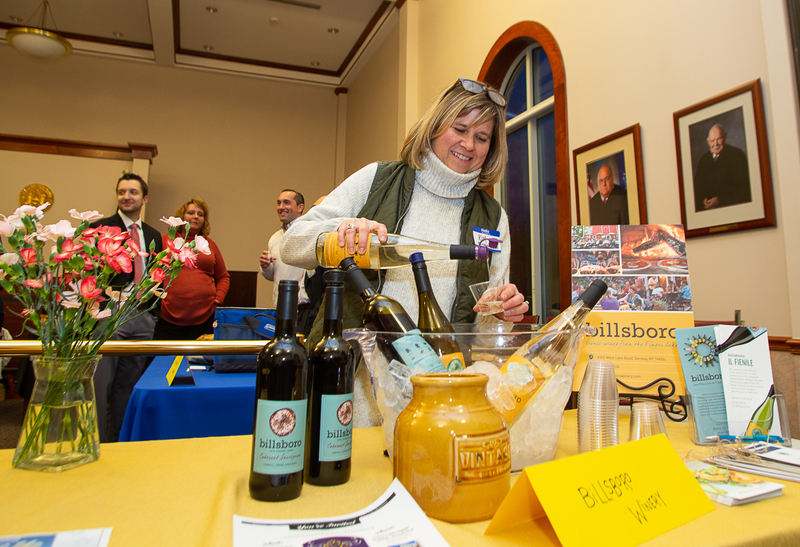 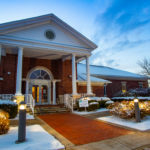 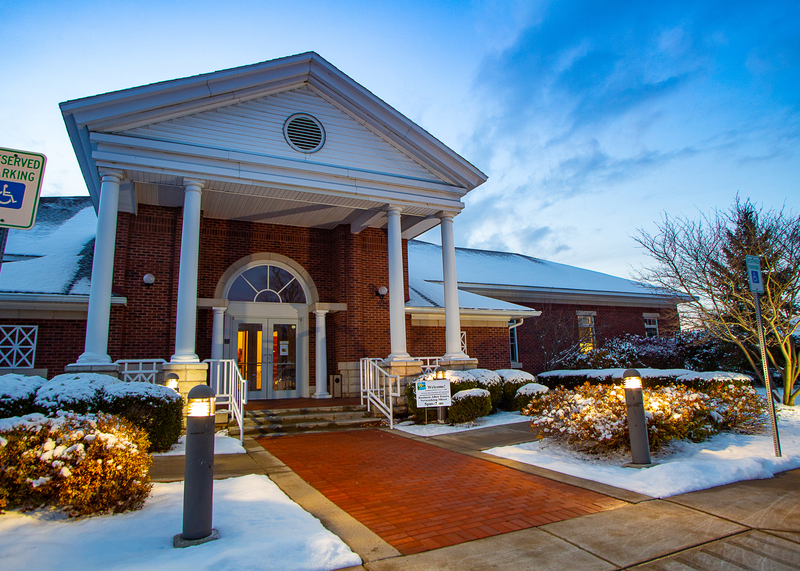 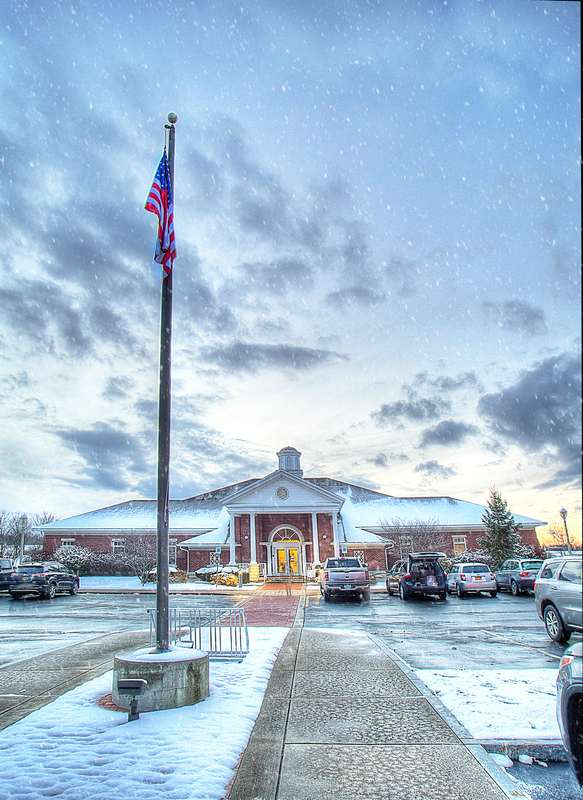 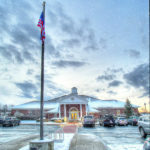 Be sure to attend December’s BAH from 5 to 7 p.m. Dec. 12 at Belhurst!